Cruise Lines International Association (CLIA) has released its annual State of the Cruise Industry Report, which has projected strong growth for the industry in 2015. 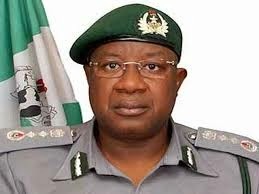 Alhaji Olayiwola Shittu, National President of the Association of Nigerian Licensed Customs Agents (ANLCA) has urged the Federal Government to make importation of equipment duty free for automobile parts manufacturers. From left: Mr. Luqman Mamudu (Director Policy and Planning), Mr. Simon Ingersent (Designated CEO for Nigeria Operations), Director General, (NAC), Engr. Aminu Jalal, Mr. Eugene Ochse (Head of Africa Operations), Mr. M.M. Langdi (Chief Auditor) and Engr. Waheed Odetoro (Director Industrial Infrastructure) at NAC Headquarters Abuja. Top officials of the National Automotive Council (NAC) and WesBank of South Africa have met in Abuja on the proposed roll-out of Made-In-Nigeria Vehicle Finance Scheme scheduled for later part of 2015. The National Inland Waterways Authority (NIWA) says it will construct more jetties to boost water transportation in Lagos. The Nigerian Maritime Administration and Safety Agency (NIMASA), on Sunday gave the All Progressives Congress (APC), 72 hours to retract some alleged malicious statements made by the party against the agency. The Association of Maritime Truck Owners (AMATO) on Monday urged the Federal Government to accelerate action in acquiring a truck marshaling yard to serve trucks operating at the ports in Lagos. Mr Chuks Njemanze, Chairman, Lilypond Chapter, Association of Nigerian Licensed Customs Agents (ANLCA), on Friday advised the Nigeria Customs Service (NCS) that the Pre-Arrival Assessment Report (PAAR) should not be seen as an advisory document. 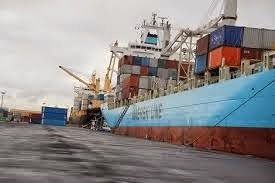 Fourteen ships laden with petroleum products, foods and other goods have arrived Lagos ports, the Nigerian Ports Authority(NPA) said on Thursday in Lagos. 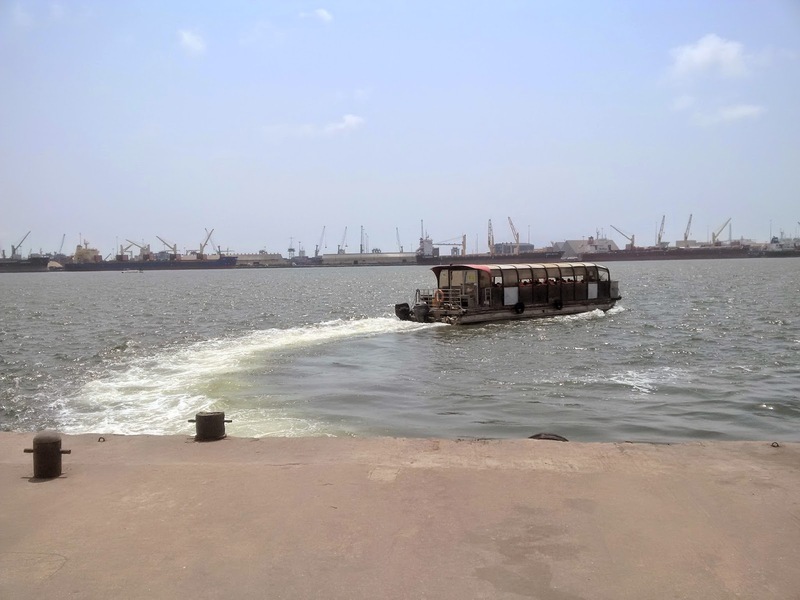 The National Inland Waterways Authority (NIWA) on Thursday said that some local and foreign investors had indicated interest to operate ferries within Lagos as well as from Lagos to Tema in Ghana. The Association of Maritime Truck Owners (AMATO) has demanded the reversal of the Lilypond Container Terminal, Lagos, to a truck terminal. The firm of Olisa Agbakoba Legal (OAL), counsel to the Nigerian Shippers’ Council (NSC), has submitted that seaport “terminal operators have no right to continue the collection of illegal charges”. The world is often been referred to as “a global village”. Countries are interdependent on each other in the area of trade and commerce. More than 80 per cent of global trade measured in volume is carried by sea to ports worldwide. The Nigeria Customs Service (NCS) has denied allegation by the opposition All Progressives Congress (APC) that Customs operatives deployed at border stations in Kebbi and Sokoto States have been withdrawn. The 2015 edition of the annual Nigeria Maritime Expo (NIMAREX) has been rescheduled from its initial March 29 to April 1, to now hold from April 27 to April 29. 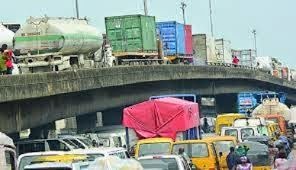 The Apapa Area 1 Command of the Nigeria Customs Service (NCS) has said that it transferred over 55,000 containers to other terminals in 2014, to avert congestion in Apapa Port, Lagos State. 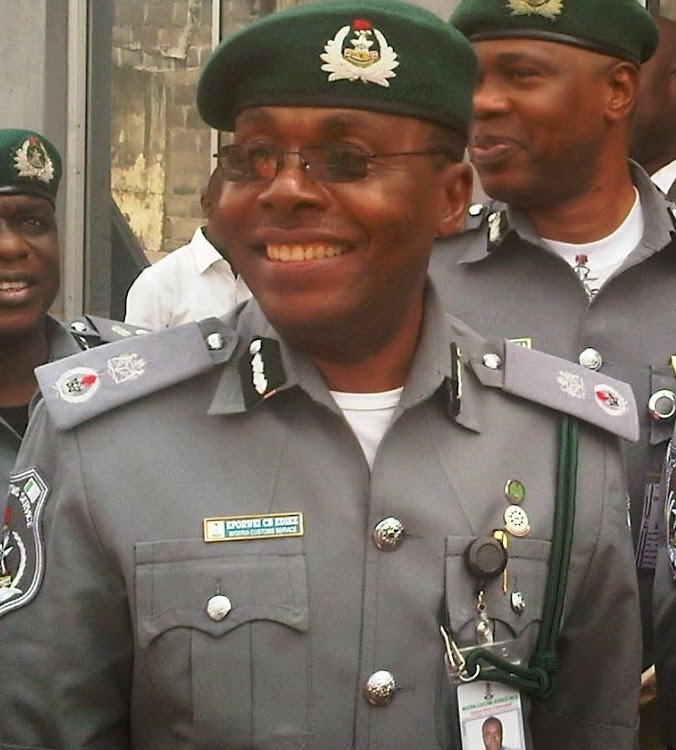 The Association of Nigerian Licensed Customs Agents (ANLCA) says that its members alone can generate N2 trillion as customs revenue in 2015. Feb. 12 to Feb. 27. 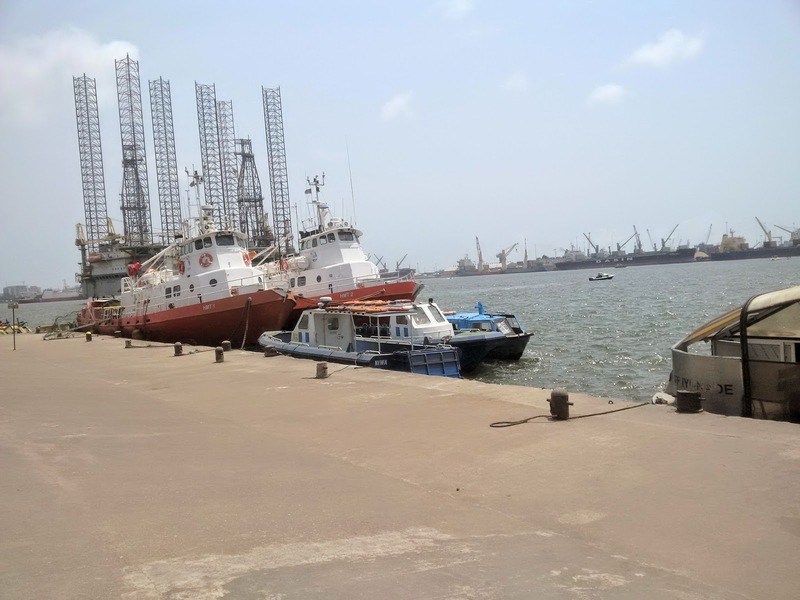 The Managing Director of the Nigerian Ports Authority (NPA), Mallam Habib Abdullahi has assured the Nigerian Navy of the Authority’s cooperation and support in its fight against piracy and other maritime crimes in the nation’s water ways. 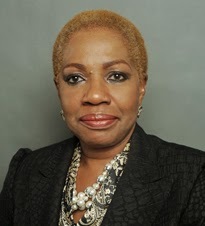 National President, ANLCA, Olayiwola Shittu. 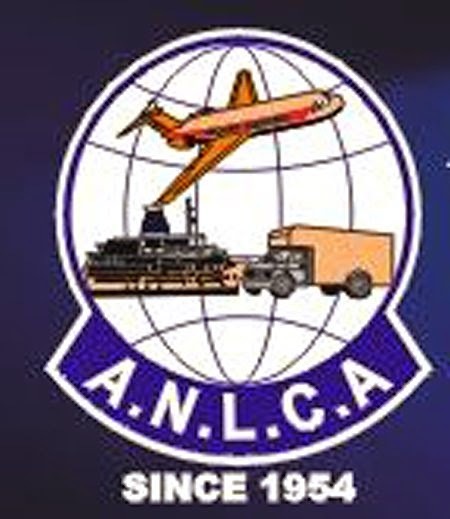 The Association of Nigerian Licensed Customs Agents (ANLCA) on Thursday called for the creation of the Ministry of Maritime Services from the Federal Ministry of Transport. Odiete, Yammama with organisers of the competition. 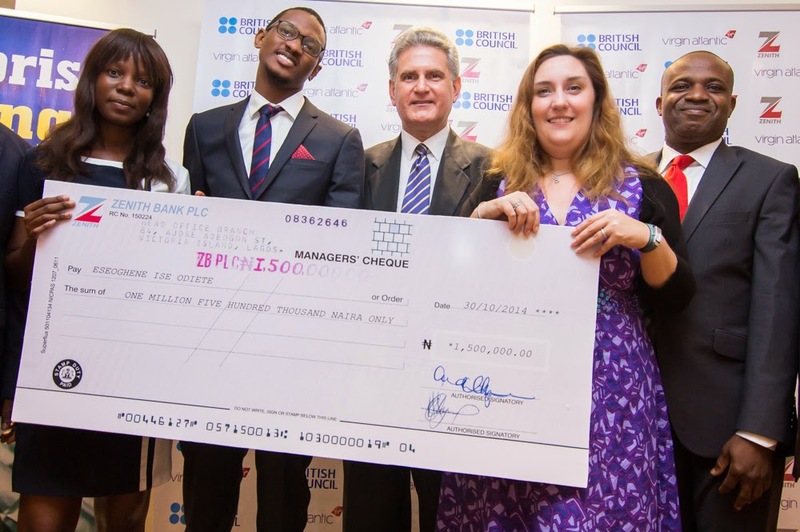 Eseoghene Odiete and Nasir Yammama, both winners of ‘Enterprise Challenge’ have been awarded their prizes of N1.5 million each in addition to other gifts. The Customs Area Controller, Apapa Area 1 Command, Mr Eporwei Edike, on Wednesday warned that customs agents should not cut corners in terms of value, quantity and description of goods. 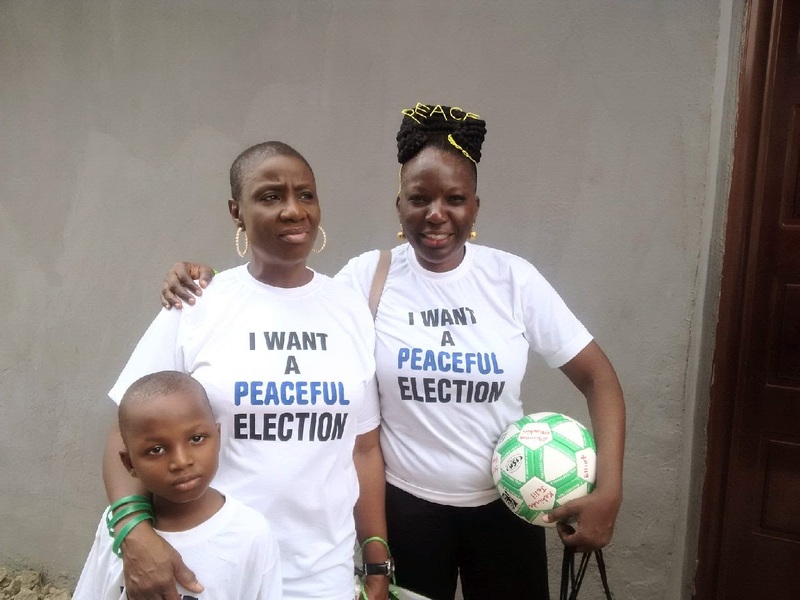 Peace Ambassadors at the Joe Femi-Dagunro 'Walk for peaceful Election' at Ogudu, Lagos take-off point. A non-governmental organisation, Joe Femi-Dagunro‎ Initiative, on Saturday urged Nigerians to shun all forms of violence in the forthcoming general elections. 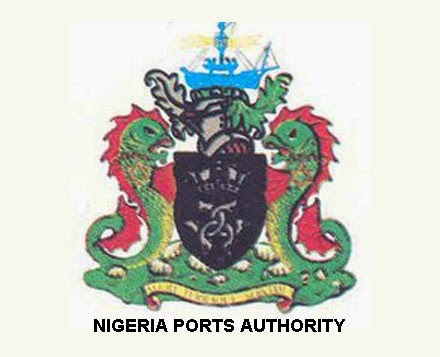 The Nigerian Ports Authority (NPA) 2006/2007 Pensioners on Friday urged the management of the organisation to pay the arrears of their pension. The Nigerian Ports Authority (NPA) says it is committed to the timely completion and successful take-off of the Ibom deep seaport in Akwa Ibom. A maritime expert, Chief Kunle Folarin on Thursday urged the Federal Government to develop more river ports to open up the potential of the maritime sector. The Dredgers Association of Nigeria has urged the National Inland Waterways Authority (NIWA) to stop illegal dredging of sand in waterways across the country. 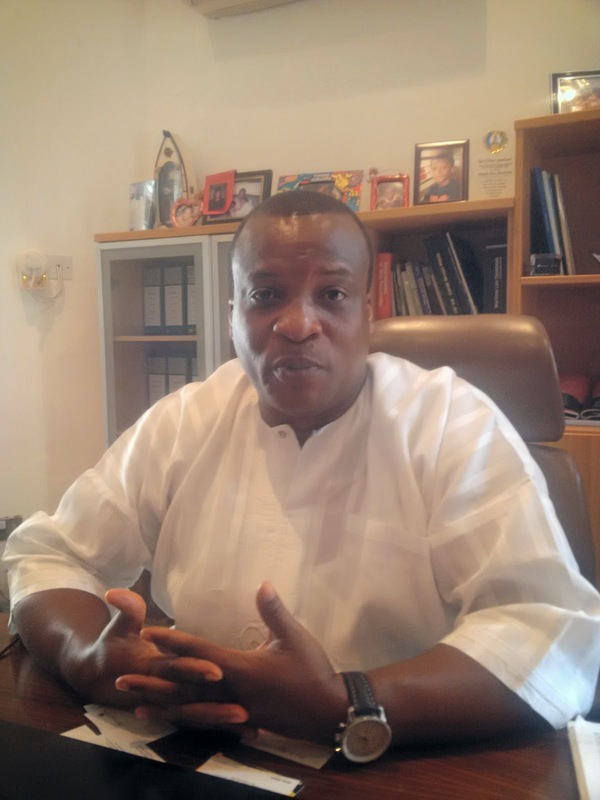 The Igbos under the aegis of Pan Ndi-Igbo Foundation USA, Inc. (PNF USA) have called on Nigerians to rally around President Goodluck Jonathan by giving him maximum support to finish out two terms. The Apapa Area Command of the Nigeria Customs Service generated N20.7billion in January 2015, up from the N19billion generated in the corresponding period last year. Some seized bags of rice brought in boats to the Western Marine Command Jetty. 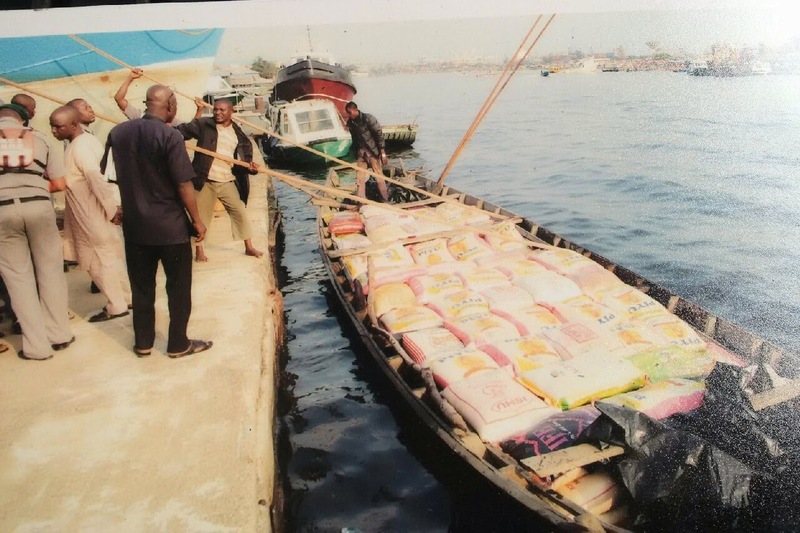 Mr Yusuf Umar, the Customs Area Controller, Western Marine Command, on Tuesday said its crack squad and more patrol boats would be deployed to the creeks around the Badagry area, to check smuggling activities. MAN Diesel & Turbo has announced the launch of its PA6 B Offshore GenSet. The new engine is specifically targeted at semi-submersible drilling rigs. It is a four-stroke, medium-speed engine built at MAN Disel & Turbo’s facility in St. Nazaire, France. Ndi-Igbo, under the auspices of Pan Ndi-Igbo Foundation(PNF USA), Support Senator Ike Ekweremadu. Rising from a special emergency meeting of the executive council, Ndi-Igbo in the United States under the aegis of Pan Ndi-Igbo Foundation USA, Inc. (PNF USA) unequivocally and strongly support Senator Ike Ekweremadu, a knowledgeable and educated legislator for all his political endeavors, particularly his reelection and his leadership election in the Senate. 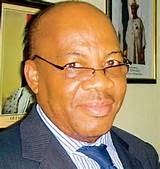 Maritime Lawyer, Dr Olisa Agbakoba, a Senior Advocate of Nigeria(SAN) has called for the unbundling of the Nigeria Maritime Administration and Safety Agency(NIMASA). Agbakoba made the call at a press briefing organised by his chambers to discuss the need for repositioning of the maritime sector, which he said could become Nigeria’s major revenue generator. 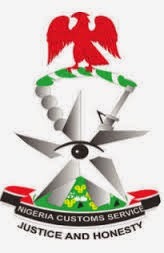 The Nigeria Customs Service (NCS) on Monday announced that it would soon conclude the promotion process of over 2000 senior officers who sat for competitive computer-based examination and oral interview. Capt. 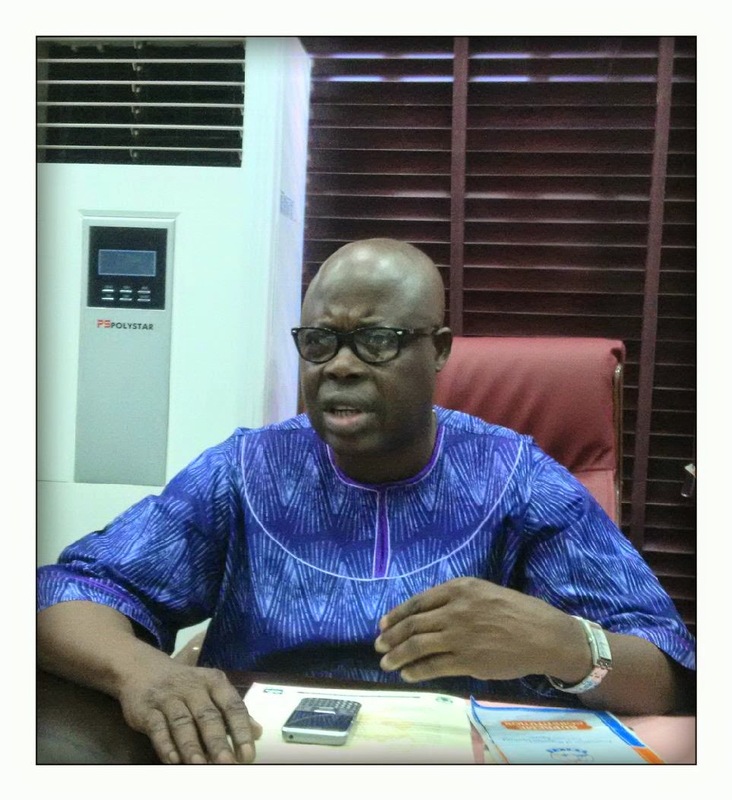 Dennis Osah,the first President of the Nigerian Association of Master Mariners (NAMM) on Monday said that lack of finance had hindered the development of local shipping operations.